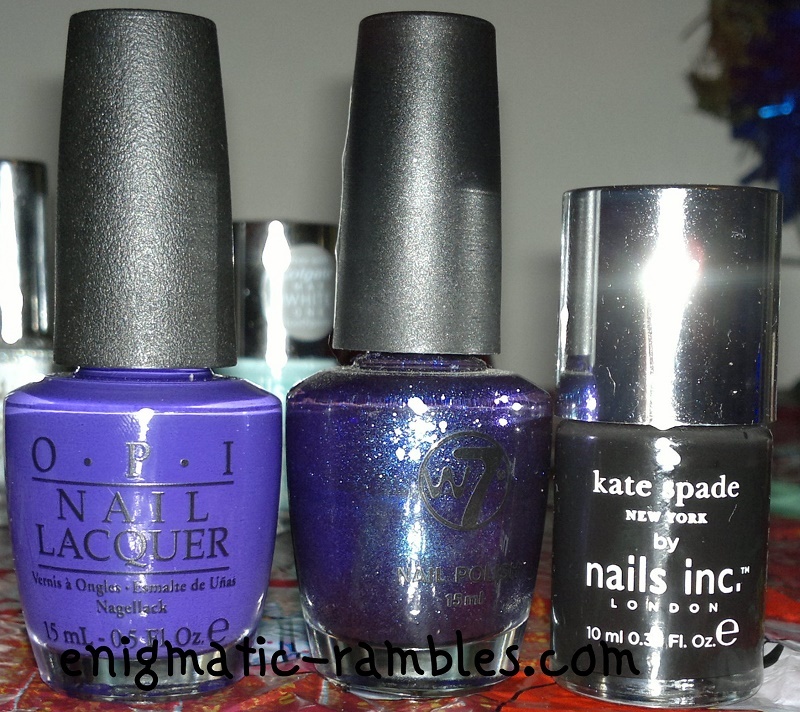 Enigmatic Rambles: Nail Polish Battle 2014: Top Three! 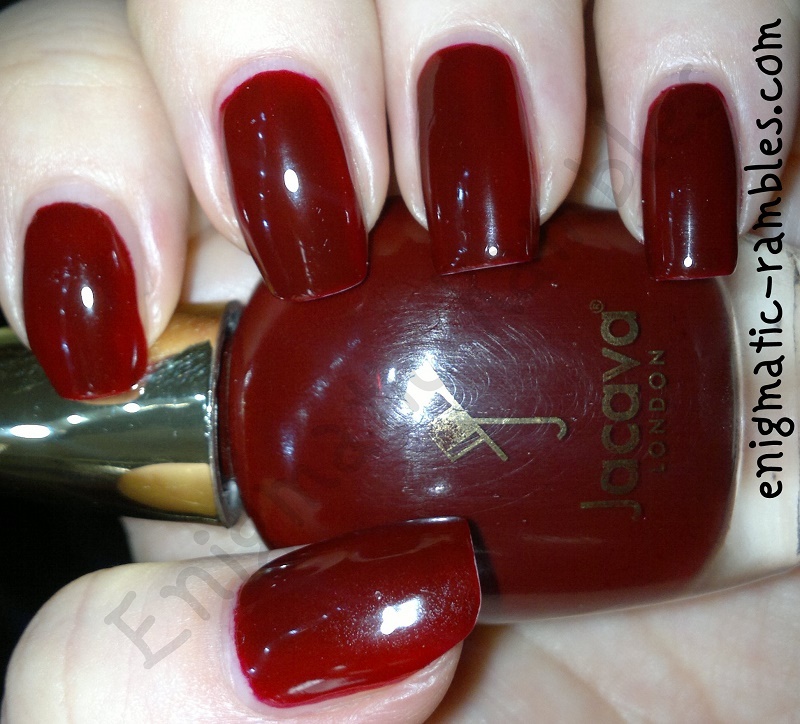 These are the top polishes of 2014, if you want to see what won in 2013 then you can here, and if you are really interested you can see what won in 2012 here. 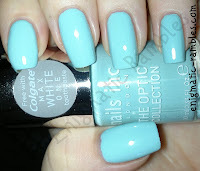 3) OPI - Do You Have This Color In Stock-Holm? 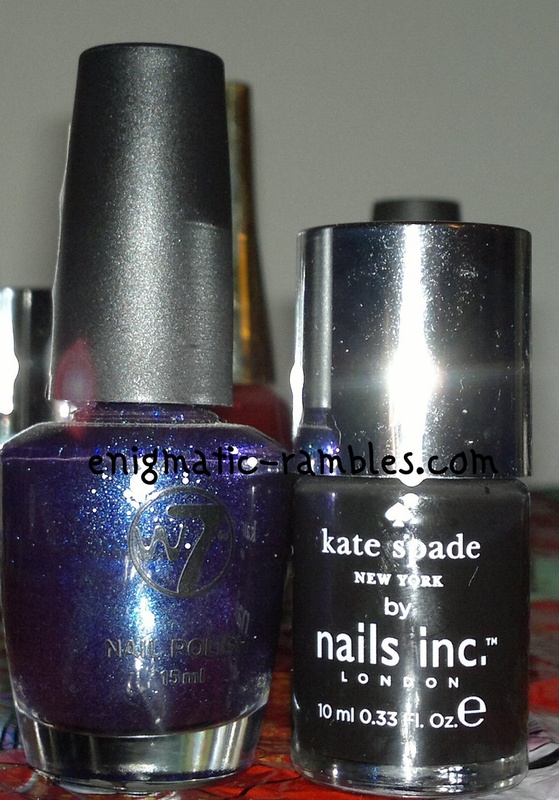 - This purple is a gorgeous cream finish polish, it looks vibrant in the bottle but translates to the nails quite a bit darker. 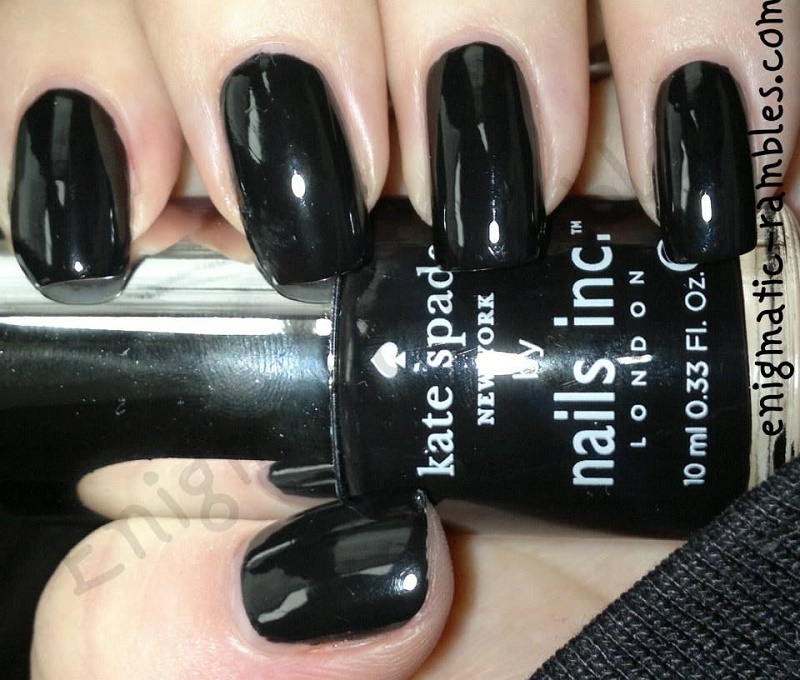 2) Nails Inc - New York Noir - This polish is a one coat black cream finish polish. It is great to wear alone, or as a base. I also found that I could use this to stamp with. Something which I have gotten a lot of use from during 2014. 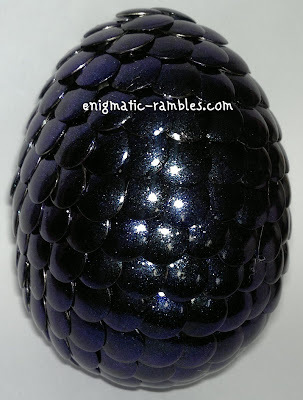 1) W7 - Twilight - Meaning that Twilight is my favorite nail polish of 2014, I did struggle to choose between this and the black however the black wasn't special enough to win. 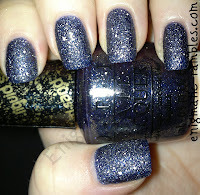 This is a purple to navy (with a slight lean to pink) glass flecked duochrome polish, which works on it's own or over a dark base. 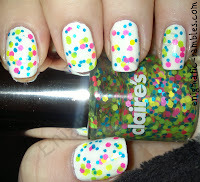 I liked this polish so much I used it to create a 'dragons egg'. It is dark and magical and that is what I really like.